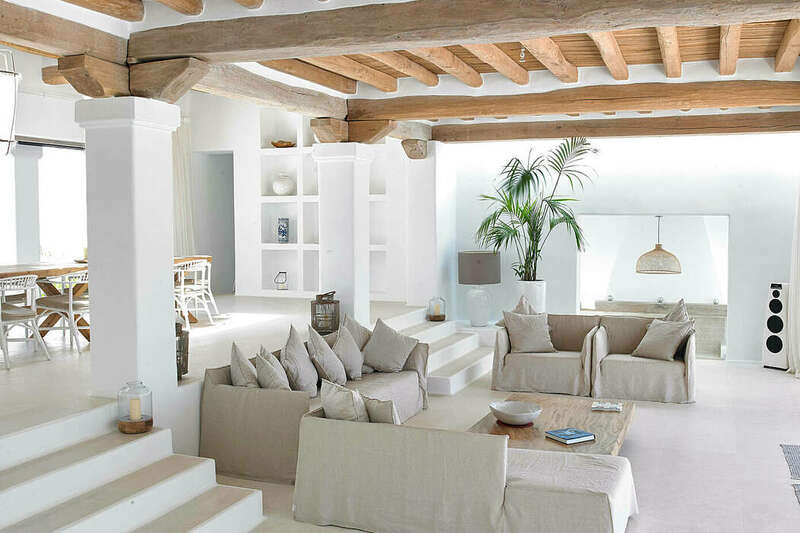 This beautiful mediterranean house located on the Spanish island of Ibiza was designed by BLAKSTAD. Located in Fira, Greece, this stylish property consisting of 13 suites was completely redesigned by Interior Design Laboratorium. This seafront residence located in Spain, was designed by Cuca Arraut. This beautiful old fashioned hotel is located in Castiglioncello Bandini, a village in Tuscany, Italy. Designed by Sinas Architects and Demetrios Karadavanis, this Mediterranean summer house is situated on the Greek island of Sérifos. Located on the Italian island of Sardinia, this beautiful villa was designed in 2016 by Lorenzo Faroldi. Designed in 2013 by Fabrizia Frezza Architecture & Interiors, this amazing b&b hotel is located in Pienza, Italy. Situated on the Spanish island of Minorca, this seaside residence was designed in 2007 by SCA Studio Costa Architecture. Situated in Sicily, Italy, this mediterranean residence was designed in 2015 by Viviana Pitrolo.